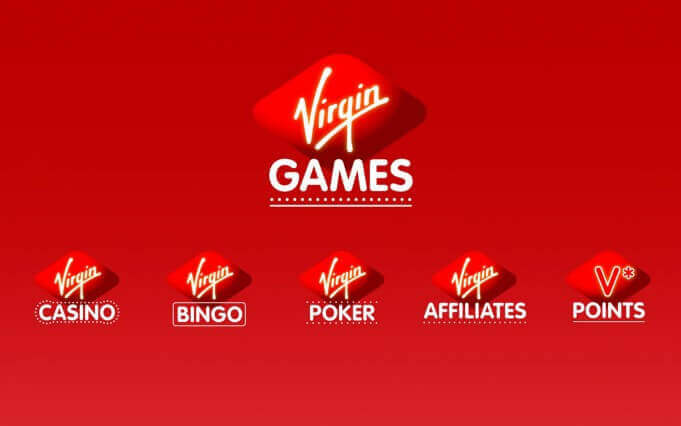 Virgin games are one of the UK’s largest online casinos meant for the players based in the UK and Ireland. It is a diverse casino site that hosts lots of weekly promos with a variety of banking options and quick cash outs for the convenience of gamers. One of the most striking features of Virgin Games is the V-point loyalty scheme. If you have been scratching your head trying to figure out what the V Points are all about, then today is your lucky day. We are going to help you understand the Virgin Games V Points starting from how to activate them to the advantages that these points will give you at the casino’s lobby. What are the Virgin Games V points? The virgin V points is a reward system that is offered to all members of the website. As a player, you earn the Virgin Games V Points whenever you play your favorite games at the casino on any of the gaming platforms offered. 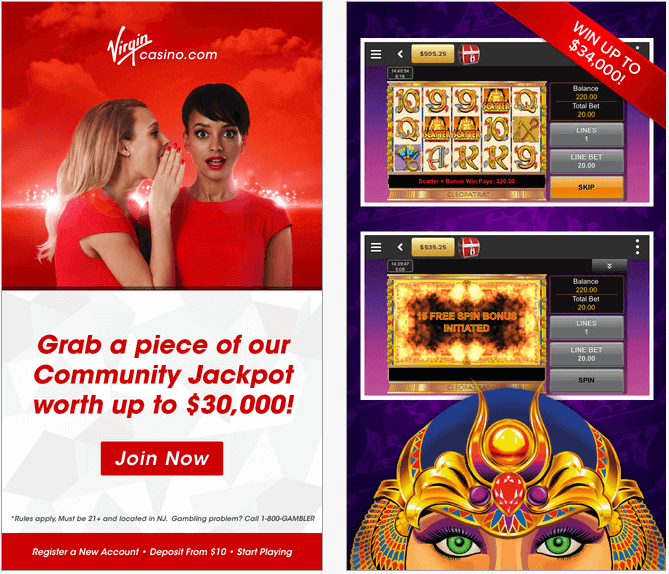 The best part of the Virgin V points is that once you garner enough of them, you can easily redeem them for a selection of benefits that the casino has set for a certain set of points. After that, every game that you play will count towards accumulating your V Points. The V points are earned whenever you spend real cash on any of the available games. All your earnings will be based on staking £100. All the bingo games will earn you 60 points for every £100 spent while playing. On the other hand, the bingo side games at the Virgin Bingo will offer you a varying number of points in every £100 spent with the lowest being 9 points and the highest being 14 points. Once you start earning the points, each and every virgin V point has a value of either £1 or 1 air mile. The redemption of your Virgin V points is done by logging into your account and clicking the ‘redeem points’ button. You’ll be able to use The V points for different purposes depending on what you are in the mood for. 75,000 points will ensure you enjoy a round trip, premium class, from London to Cape Town. Virgin games feature a range of promotions and loyalty schemes that will suit your choices and preferences apart from just the V Points. And by the way, through some of these promotions, you are still going to earn more Virgin Games V points that you can redeem for more rewards later on. Keep checking the promotions tab of Virgin Games so that you can stay up to date on the latest offers and promotions so that you can always be ready to redeem any promotion that entices you. Are you in love with the red-carpet treatment? All you have to do in the Virgin Games is join the VIP elite club. Virgin Games has its own VIP reward system that is based on the virgin points as well. Some of the main benefits of this scheme include surprises from Virgin Holidays and Virgin Atlantic, birthday bonuses, luxurious gifts and the exclusive invitations to five-star VIP events with full-time support. Once you become a Virgin Games member, you have the opportunity to get everything you’d expect from a top-rated casino. With the amazing Virgin V points, your dreams of traveling the world can come true! 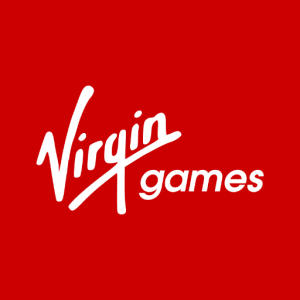 To become a new player, you can use a Virgin Games promo code. To earn these points all you need to do is play at the Virgin Casino and since the rate at which points are awarded depends on the games you will be playing, stick to the games that earn you more points. Once you accumulate enough points you can redeem them for cash prizes, European flights, Flying Club miles and vouchers. On the other hand, if you want to make a difference in someone’s life, use them for charitable contributions through Virgin Unite. Which games can I play on Virgin Games ? Virgin Games Promo Code © Don't play with the law: check that the sites you register on are licensed in your country of residence. For help, support and advice about problem gambling please contact the National Gambling Helpline on 0808 8020 133 or via the NetLine. For more information, go to begambleaware.org Copyright 2018 games-promo-code.co.uk | All rights reserved.